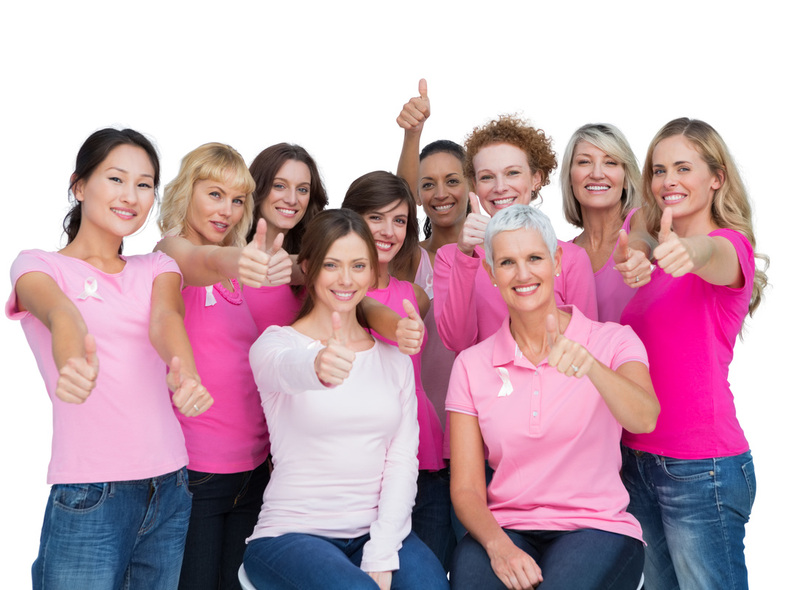 The Lynn Sage Breast Cancer Survivorship Program addresses the unique needs of women with breast cancer as they complete treatment and enter into survivorship. 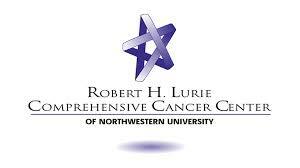 Once you have completed your breast surgery at Northwestern you will meet with the Survivorship staff. Following your visit your will receive an individualized Survivorship Care Plan to follow and share with your primary care provider.